Ahead of the Show, Charles Miller of Charente Immobilier shares advice for prospective housebuyers. 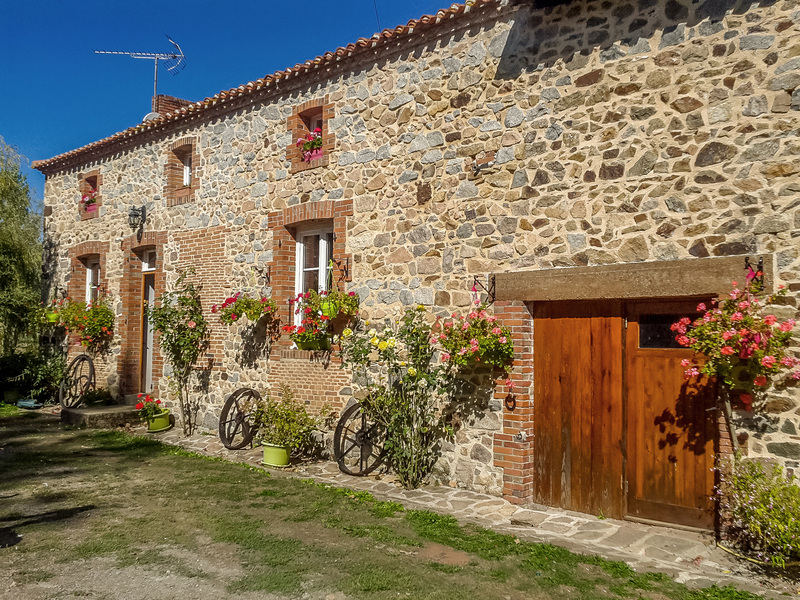 Are you seeing any French property trends? In the past 12 months, the majority of house that we have sold have been in villages. Buyers are still in love with the old stone properties and the character that comes with them (but they are not wanting to do much in the way of renovation work). Buyers are keen on reasonably spacious 3 or 4-bedroom houses. Which locations are under the radar but, in your opinion, worth checking out? We cover the whole of the Charente, which continues to offer amazing value for money given its great location – close to the coast and very easily accessible from the UK. But prices in the Charente can vary substantially from east to west and from north to south. In our area, places such as La Rochefoucauld are well worth looking at. A new bypass means the town is more peaceful and journey times to Limoges and Angoulême have been cut. 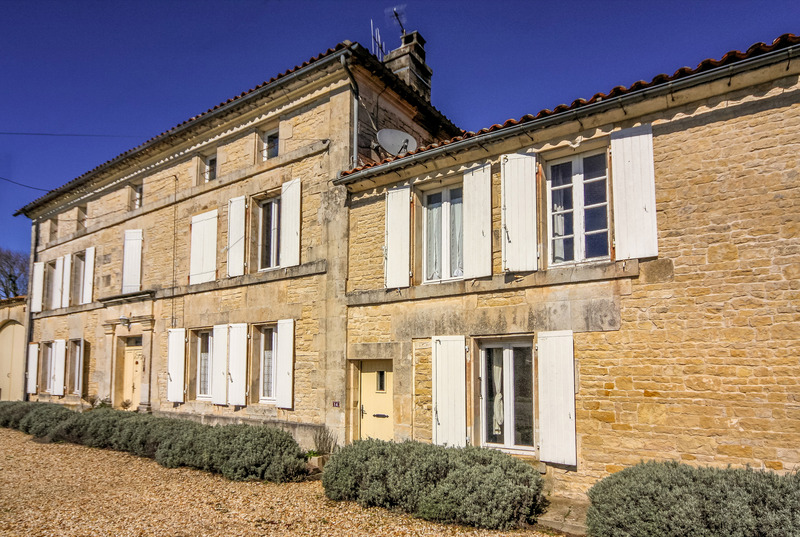 Also properties along the Charente river valley, eg Châteauneuf-sur-Charente and Jarnac. Both are very reasonably priced, have great facilities and excellent transport links. What’s your top tip when looking round a potential property to buy? Forget about the décor and furniture. Despite people saying that they can see past them we often hear comments such as “I don’t like the colour of the walls/furniture/wallpaper”. It can all be changed. Should buyers be worried about Brexit? It depends! The main impact will probably be on those moving to France rather than those buying a holiday home. In the event that the UK leaves the EU, the British will, of course, still be able to buy property but the principal issues will probably lie with income and healthcare. Where an individual’s income is UK-based then any fluctuations in the exchange rate may have a significant impact. And if no mutual healthcare arrangements are agreed, then those moving to France may need to look into how they can access the healthcare system. At the French Property Exhibition you can talk to agents from across France and attend free, expert-led property seminars. Cabinet Charente Immobilier is based in Jarnac, Charente. For more information visit charente-immobilier.com or visit stand P303 at the French Property Exhibition at The France Show. Buy your tickets now.